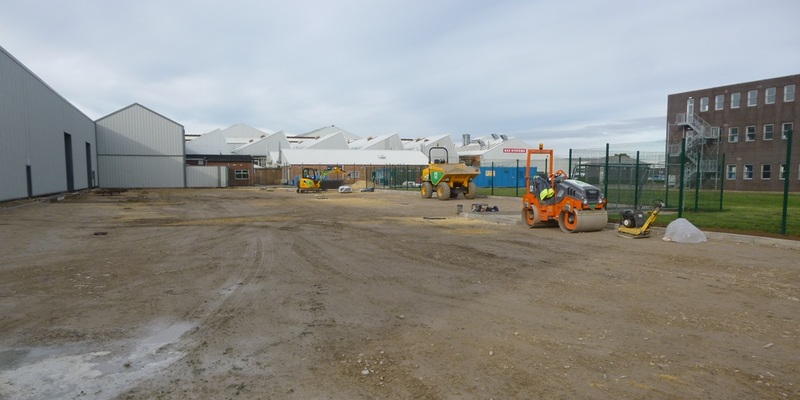 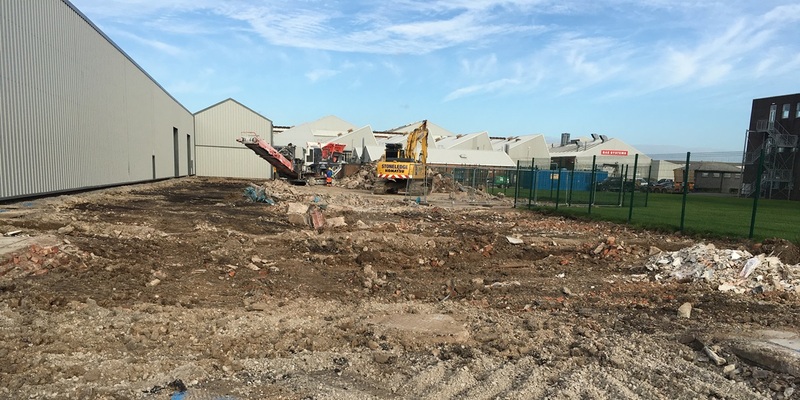 As part of the wider regeneration of the Humber Enterprise Park, GV were instructed to carry out an external refurbishment by forming a new yard area to Building 74. 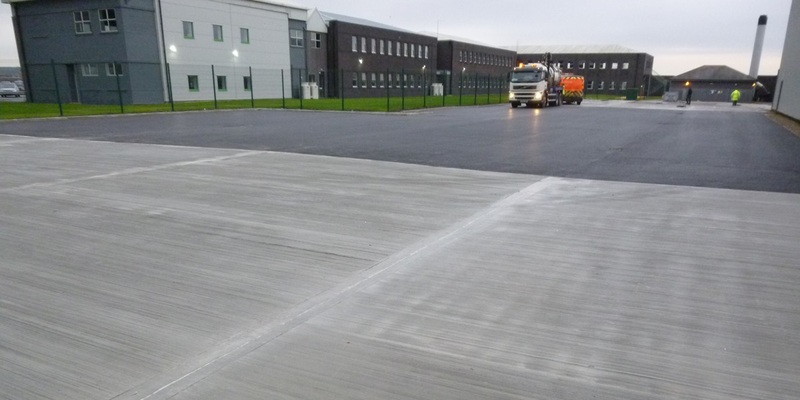 The area was designed for vehicle traffic and car parking and incorporated existing concrete hardstanding and new tarmac/concrete surfacing works. 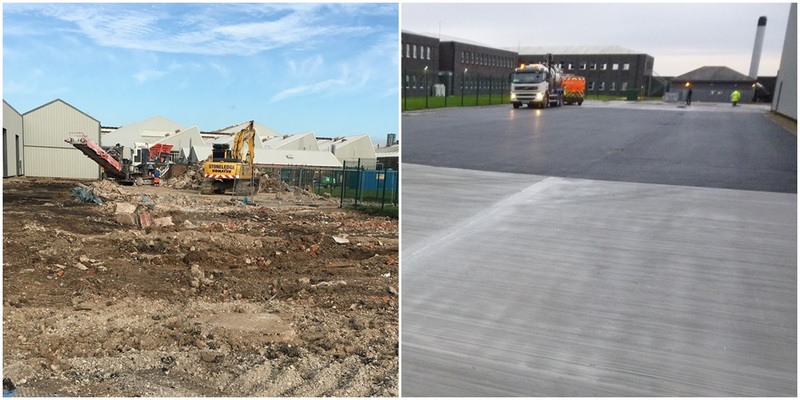 The work was completed within 12 weeks and as you can see from the photos was finished to a high standard, transforming the hardstanding into a functional area.